With Christmas around the corner, it’s time to start thinking about presents and if you are anything like us you want to give your child something that will encourage them with their interests. 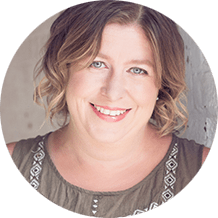 One of the things my kids love is cooking and over the years we have encouraged this interest with gifts that we have given and suggested to others that the children would like. 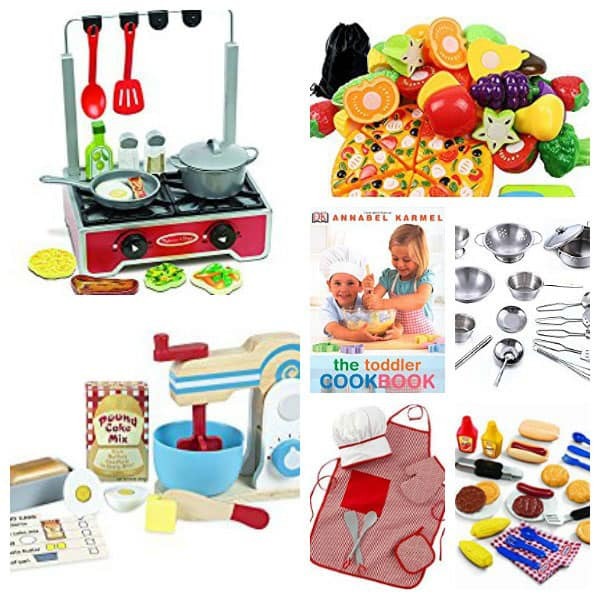 If you have a budding Chef in your family you may want to check out some of our suggestions of toys for toddlers that love to cook. 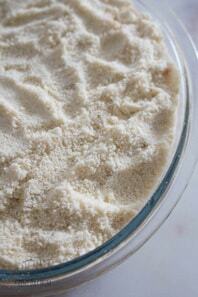 Related – Recipes that you can REALLY cook with Kids from Toddler upwards. If you have the space at home then a play kitchen is perfect for your little chefs. It allows them to safely cook and play by mixing up a cake or serving a 3-course meal to the family. I love this Step 2 Play Kitchen as unlike a lot that we looked at it is not pink it also has storage so everything can be put away at the end of the day as well. With space limited in many houses fitting in a fancy play-kitchen can be a task but it doesn’t have to be this cooking suitcase is ideal as it works as the storage and as a mini kitchen including oven and sink, for pretend play. Not everyone like plastic but there are some fantastic wooden play kitchens available as well. This mini kitchen from Melissa and Doug won’t take up much space and comes with a few pieces of food as well. If you scroll down you will find more food suggestions at the end that would be perfect to add to this kitchen for extending the play. If you have a little more space then this corner play kitchen from Melissa and Doug is really nice – again not pink it is very simple but does have removable sink (useful for when your children want to really wash up their play kitchen equipment) as well as a fridge and oven. If space wasn’t our problem then I would have brought this wooden play kitchen with ice dispenser for my kids. I love this it has a little bit more storage and also some more modern features to it for play. Why not try our recipes for Cooking with Toddlers – these have been tried and tested by my kids when they were toddlers and they really worked. 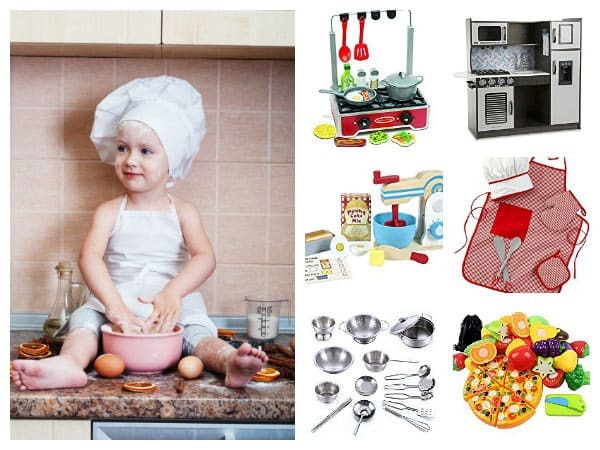 Cook just like you with this stainless steel kitchen utensil set for kids. 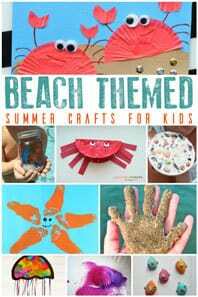 I love this because it’s one that can be easily used outside without deteriorating and perfect for use in the mud kitchen or sand pit. Then just wash as you would your own kitchen equipment and it’s ready for indoor play as well. If you have a collection of pots and pans already but your children are getting frustrated using some plastic spoons then this utensil set in a container from Melissa and Doug would be perfect for them. An ideal size for children they can easily hold them and pretend to cook in their own pots and pans. 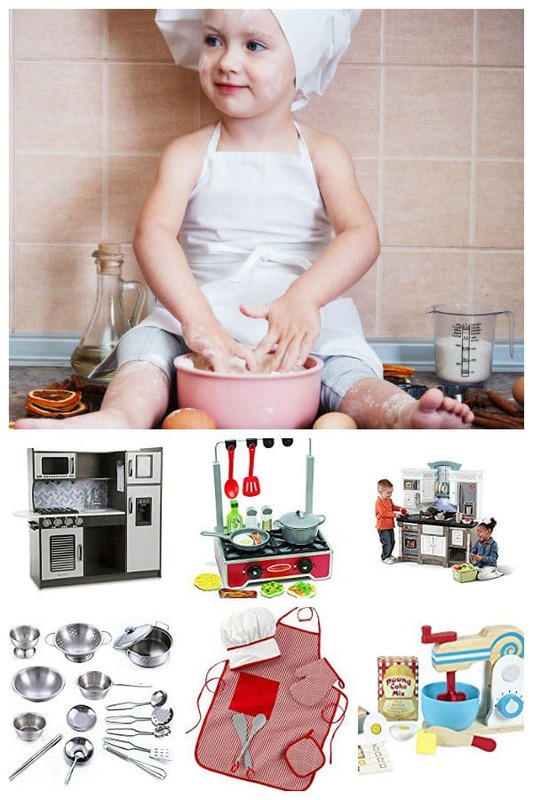 For very young inspiring chef’s the kit above maybe a little hard to handle so this kitchen set from Learning Resources is ideal with sturdy handles and includes a kettle making it ideal for a little tea party. An alternative that includes a shopping basket for extending the play and provides a handy storage container too, is this kitchen set from Education Insights. 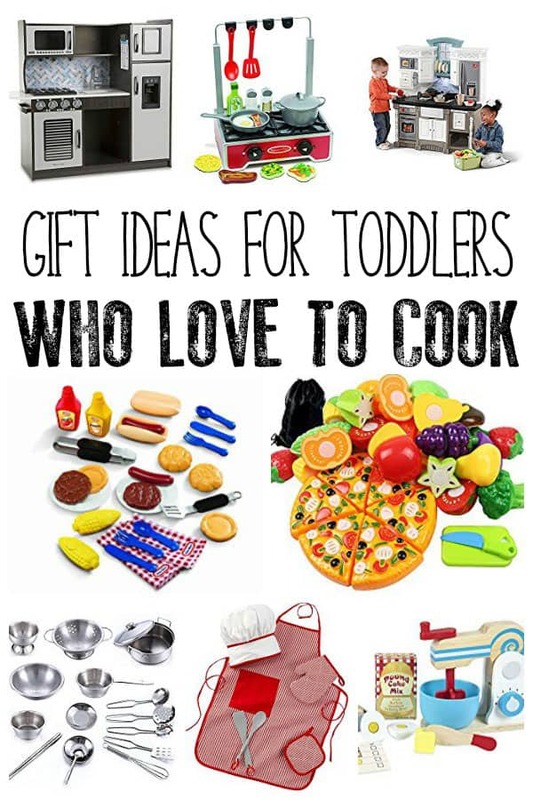 Our favourite things to cook are always cakes so these two set’s from Melissa and Doug – a baking set complete with play oven gloves and a wooden stand mixer were perfect for my little chefs they loved pretending to make a cake and we would often have a tea party together. Help your child learn whilst they cook with this cute and fun number cooking oven from LeapFrog. One of the things I love about this is that the food was used to play outside of just using it with the number oven. 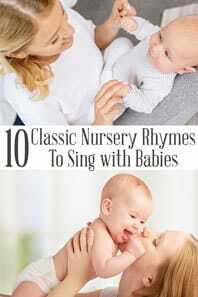 At one of the playgroups we went to they had an old version of this Giggle and Shake Eggs and both of my kids loved to play with them – I was so excited to see it updated and whilst they were babies and toddlers it was a firm favourite of theirs. If you are a family who loves their toast at breakfast then this little wooden pop-up toaster with butter is a great addition to a play kitchen that your toddlers will love. After a birthday party my kids always wanted to play birthday parties and of course, the food normally featured heavily in it. So this Cake and Tea Set with birthday candles is perfect for everyone to host their own birthday party. My youngest got really frustrated with many of the fruit and vegetables we had bought second hand as she couldn’t cut them like she did when she really cooked so I was really pleased when I discovered this cutting fruit and vegetable set which lets your child cut them in half – it solved our problem and you would often find my kids making soup with halves of a carrot and strawberries! If your family enjoys heading outside and putting some food on the barbecue grill then this set from Little Tikes would be perfect for your little chefs. This wooden play food from Melissa and Doug is fantastic – the cookie set which is included in this version was one of my daughter’s favourites although we also liked this cookie set which let her make her own cookies by building them together. 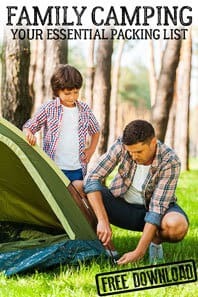 We all know that your little ones love to role play you and if you are a little bit of a chef in your own home they want to make their own play more realistic. 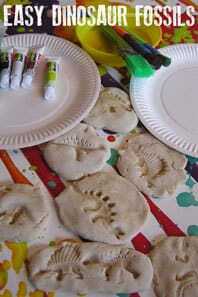 Why not add a couple of finishing touches to the pretend play. 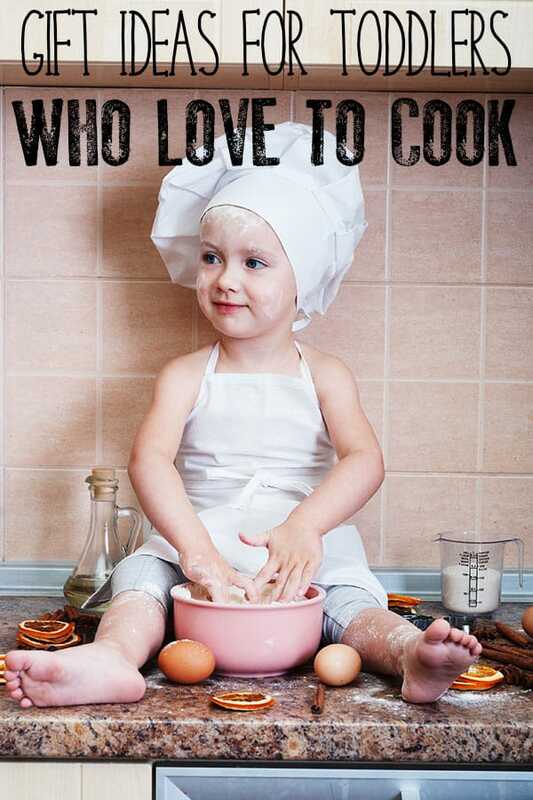 Give them their own Cookbook so that they can pretend to create the recipes in the book. Not only is this encouraging pretend play and role play it’s also helping them with handling of books and using books for purpose. 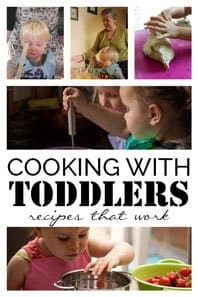 This book The Toddler Cookbook has great picture and is perfect for them to use in play but you will also have fun creating some of the recipes included in it. Of course, no little chef would be without their apron and hat – although I must admit I have never worn a hat whilst cooking unless it’s been a rain hat whilst cooking over a campfire! This set is very cute and perfect for play.